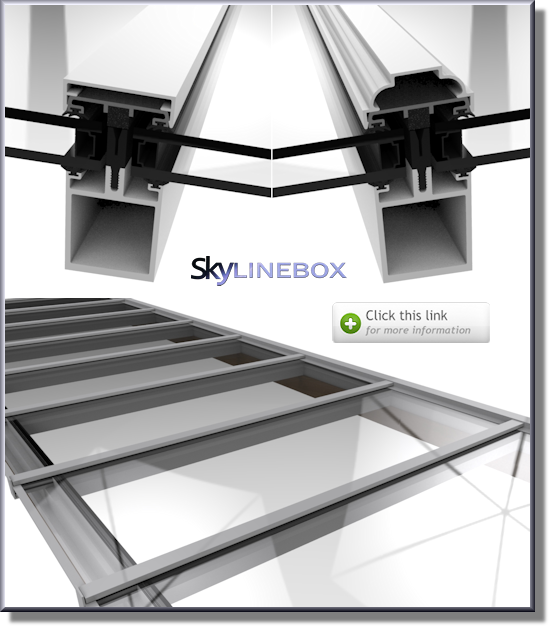 Our Skyline Box range of glazing bars offer an economical roof glazing solution when compared with curtain walling roofing systems. The glazing bar's strength is provided by an internal box section. The glazing bar is weathered by a screw on pressure cap (PC1) with a choice of plain (PC2) or ornate (PC3) cosmetic outer snap-on cappings to conceal all fixing screws. 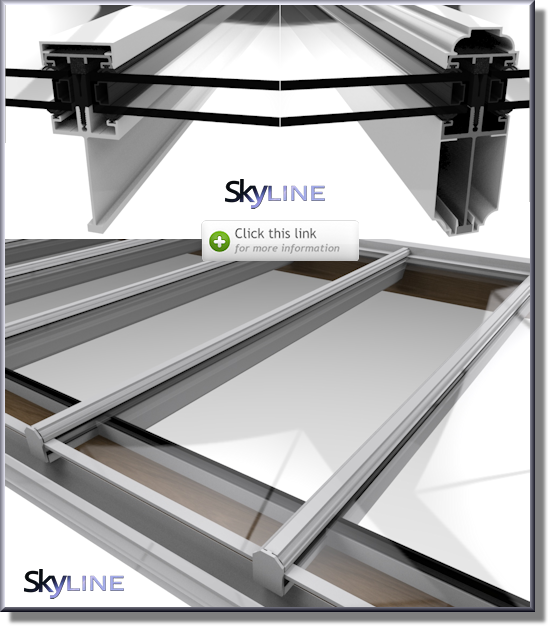 When used with high performance double glazing units with warm edge spacer bars and argon gas filling this system can achieve an overall U Value of 1.4W/ m²K to comply with Building Regulation Document L.
Our Skyline range of glazing bars offer an economical roof glazing solution incorporating slim sightlines. 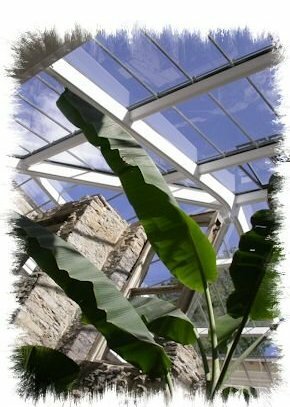 The glazing bar's strength is provided by an internal stalk (or fin) which is cut away at the top and bottom main fixing positions. An internal snap-on ornate capping system (PC4) is also available if desired to fully conceal the internal stalk giving the appearance of a feature timber rafter. Timber rafters (supplied by the builder or joinery sub-contractor) will create an appealing visual effect inside any home and are totally protected from the effects of weathering by our externally clad Rafterline Patent Glazing system. 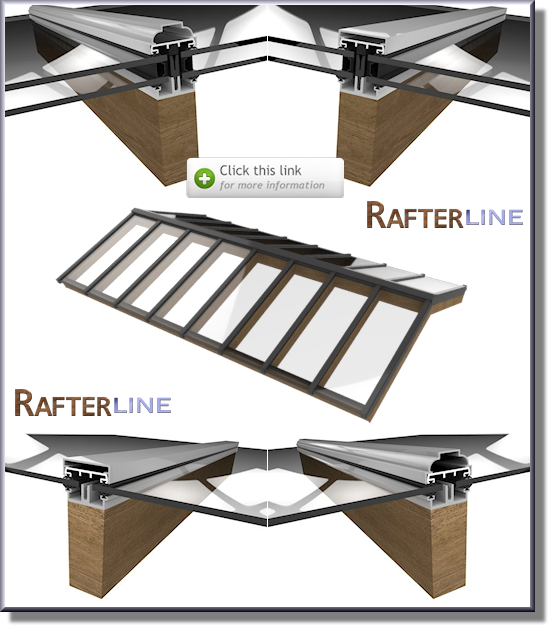 Due to the pleasing aesthetics of aluminium and timber materials our Rafterline system is the most popular specifiers choice for domestic projects. When used with double glazing and thermal breaks this system is easily capable of providing an overall U Value of 1.6W/ m²K to comply with Building Regulation Document L.
Our Traditional patent glazing system remains our customers most popular choice for use on unheated spaces such as Railway Stations, glazed canopies and covered ways where thermal properties are not a consideration. This system has been installed on thousands of projects nationwide and is available with a choice of capping systems to suit your needs. 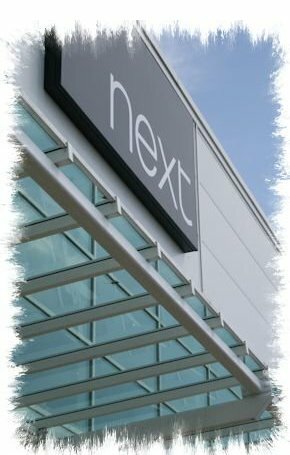 A truly great glazing system combined with economy and a proven track record. 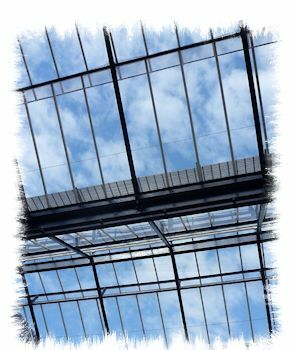 30,000m² of this glazing system has been installed by us on many major railway stations throughout the UK in recent times. 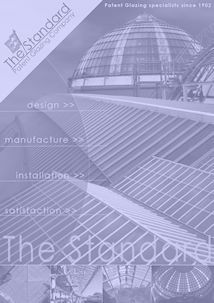 This system is capable of accommodating solid or multi-wall polycarbonate sheets or double glazed units up to 28mm thick if used on unheated spaces or where compliance with Building Regulations Document L are not a consideration. 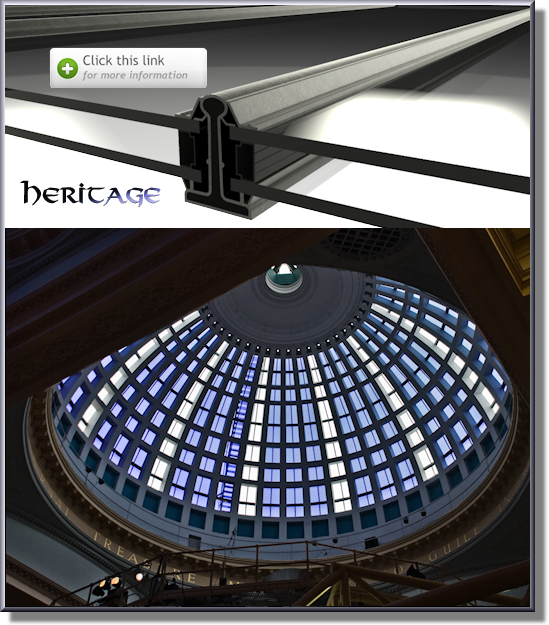 Our 'Heritage' Patent Glazing Bar range is truly unique amongst roof glazing systems; there are no alternative products available on the market which can match an original lead covered steel patent glazing bar which originates from the Victorian era. This range has been manufactured by us unaltered for over a century and is the perfect product for listed buildings and for use in the refurbishment of significant and historic buildings. This system is also still very popular for new build projects and should not to be overlooked on today's modern buildings where a unique character look is desired. 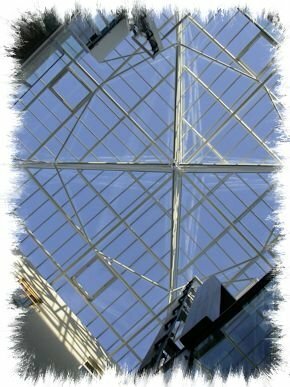 This web site is packed full of images, technical advice and design drawings showing our five different patent glazing systems available for your roof glazing and skylight projects. Please use the search bar at the top of each page to aid you in your search for information or alternatively contact our Sales or Technical department on 01924 461213 who will be pleased to discuss any queries you have. Our aim is to be the best. Please test us! Founded in 1902, we are the longest established, largest and most successful Patent Glazing Company in the UK, thereby making us the recognised market leaders in this field. 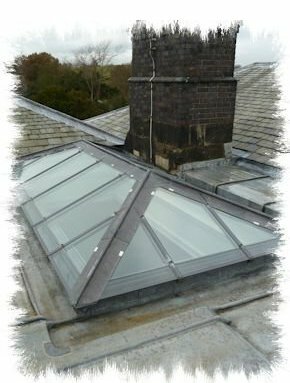 We remain dedicated specialists in the design, manufacture and installation of Roof Patent Glazing systems, Skylights and Lanterns for contracts anywhere in the UK. 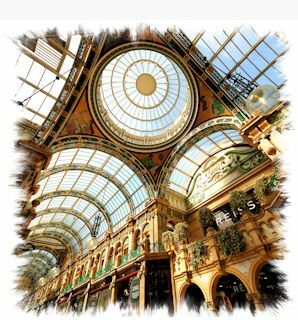 Our highly experienced and directly employed fixing staff has installed millions of square metres of Patent Glazing throughout the decades and examples of our finished work can be seen on many of today's prestigious buildings, Railway Stations and shopping centres. 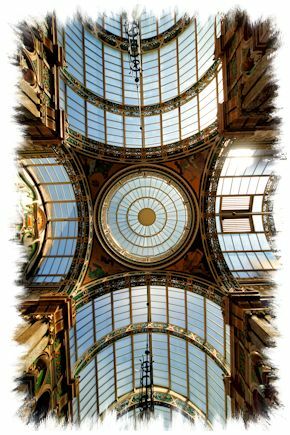 With more than a century of experience behind us, we have the expertise and resources to carry out the most demanding and largest patent glazing projects in the UK. To specify our products please CLICK HERE for further information. Please feel free to browse through this comprehensive web site which is packed full of photos, technical information, AutoCAD drawings and guidance. If you wish to speak to us direct about a specific project then our Techincal and Sales Departments are only a phone call away. 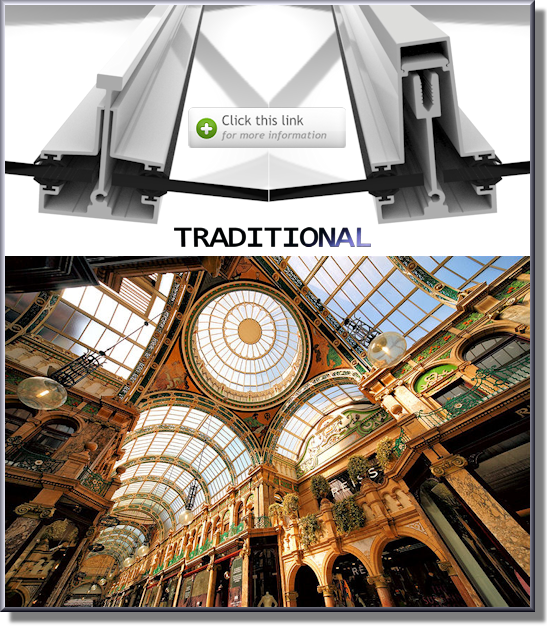 We have designed five different Patent Glazing systems to suit all your needs ranging from the very modern to our unique heritage system which is suitable for grade 1 listed buildings. 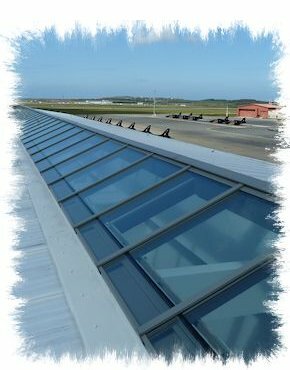 CLICK HERE for our overview page to select your preferred product on your roof glazing project. 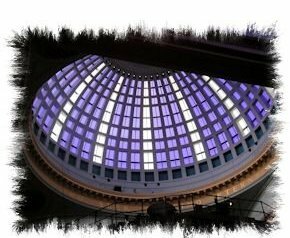 Patent Glazing is the most widely used product in overhead glazing and applications of this popular glazing system are found extensively in railway stations, shopping malls, atria, schools, canopies, conservatory roofs and northlight glazing. Our Patent Glazing systems have been designed with elegant sightlines offering economy when compared to sloping curtain walling systems. 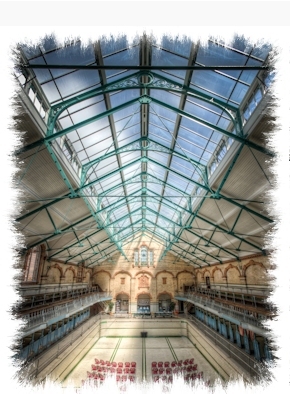 Patent Glazing remains an ever popular choice for the majority of todays roof glazing projects.